Several Nereus researchers including Yoshi Ota, Rashid Sumaila and Vicky Lam attended and gave talks at the International Institute of Fisheries Economics & Trade (IIFET) conference in Seattle. 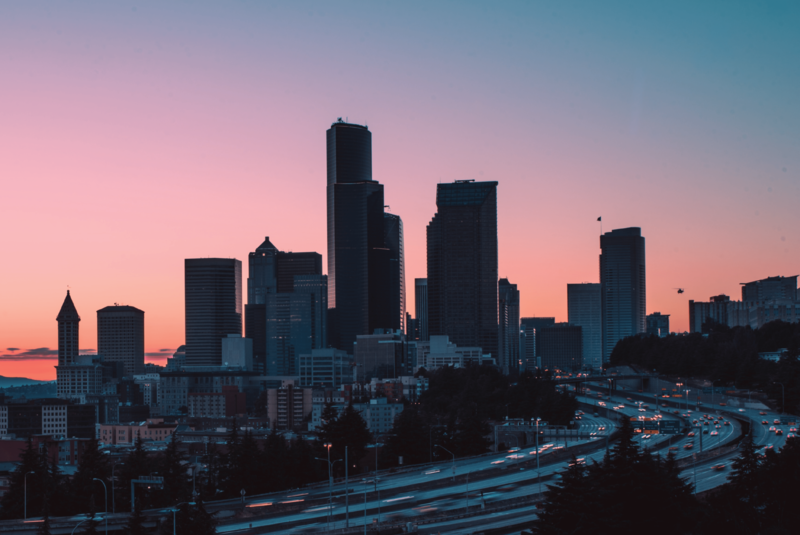 The conference gathered experts in economics of fishery management, seafood trade, and aquaculture, for the nineteenth international Biennial Conference of IIFET held on the campus of the University of Washington, in the “Emerald City”: Seattle, Washington, USA. IIFET is the only global professional organization devoted to improving understanding of all aspects of fisheries and aquaculture economics and seafood trade. Members include academics, fisheries managers and policy makers, seafood industry members, international organizations and national government representatives. Management Challenges of a Changing Environment. Next generation RFMO governance: Climate change, allocations, and privatization, oh my! The economics of fisheries conflict.